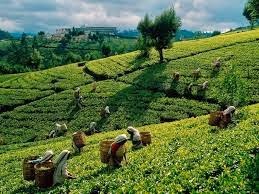 Kericho county assembly’s move to compel multinational tea companies in the area to pay the Kipsigis communities for land lost during the eviction by British government has been received well in all quarters apart from the affected foreign firms. The notice motion is the brainchild of Cheptororiet/Seretut ward representative Livingstone Kipkoech. The motion accuses the colonial government of illegally acquiring land valued at trillions to benefit themselves at the expense of the locals.